Where have you been all my (brewing) life? Every year, the DreadBrewer asks for the same thing from our family Secret Santa gift exchange: a gift certificate to Northern Brewer. Boring, I know, but it comes in handy when there’s equipment we either need or want to buy for our homebrew operation. This keg washer was certainly a want, rather than a need, but when we coupled DB’s gift certificate with some outstanding credit, it seemed a lot less indulgent than before. This past weekend we decided to try it out for the first time. And it is awesome!!! Basically you fill the plastic reservoir with enough water to cover the pump, seat your keg or carboy over the spigot and into the rubber stabilizing ring, plug it in and voila! Sparkling clean equipment! 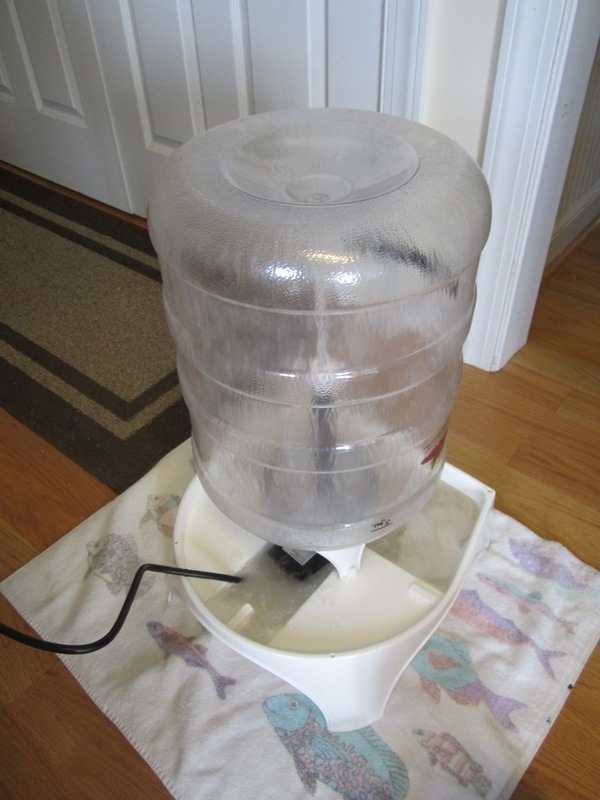 Given that our previous method of washing kegs or carboys was to fill it with a gallon or so of PBW water, cap it, and shake it furiously, this is scandalously easy. And I’m so peeved that we waited through 4 brewing seasons to get one! The keg washer also comes with adapters so that you can use it to wash your lines, either tap lines or blow off tubes or whatever tubing you have that needs cleaning. 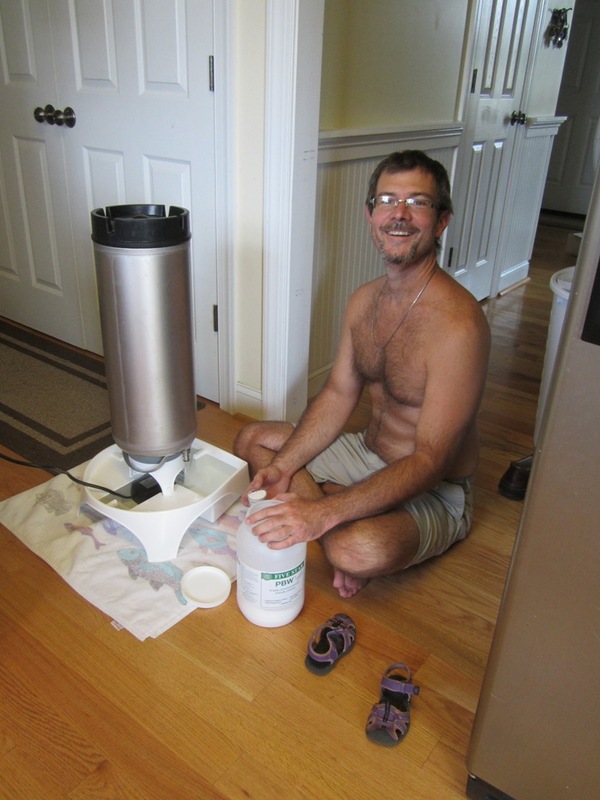 And it has a way to hook it up to the dip tube of your keg, but we opted not to try that out. So while a keg washer is one of those pieces of brewing equipment that is certainly not necessary, it definitely comes pretty close. 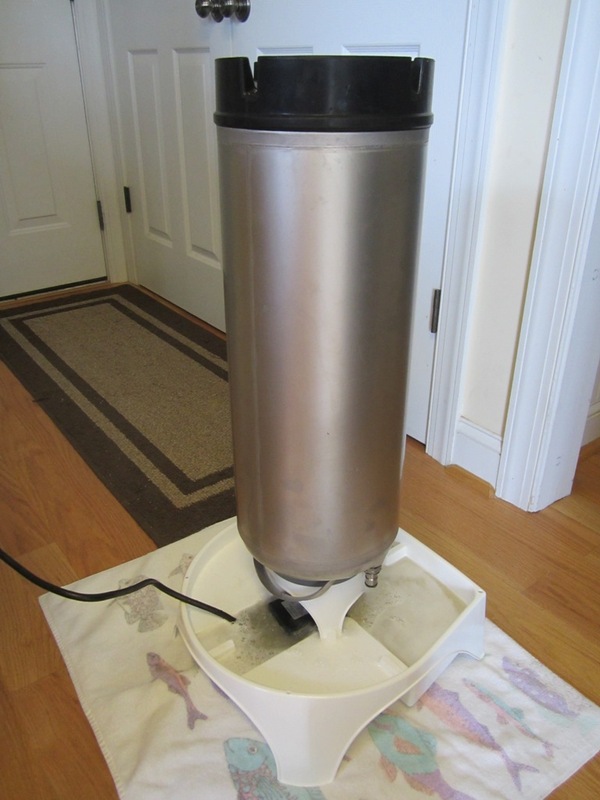 This entry was posted in Brewing and tagged Brewing Equipment Review, DreadBrewer, Homebrewing, Keg Washer by BrewsterMama. Bookmark the permalink.